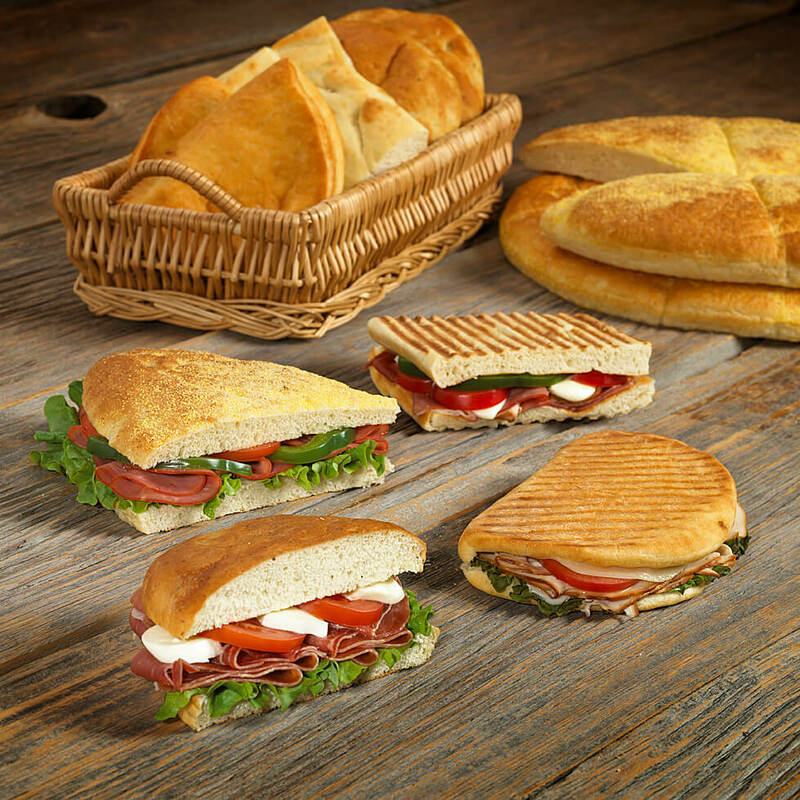 An outstanding par-baked product line providing a traditional style, taste and texture. 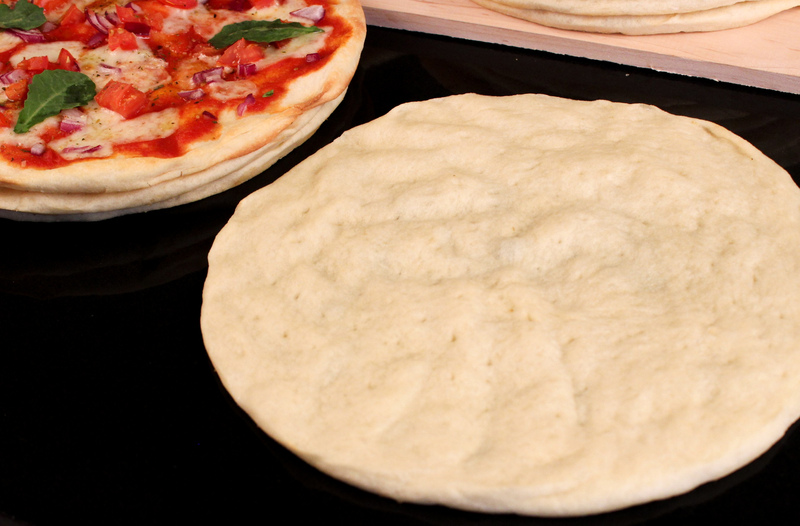 Perfect for any pizza application. Bakes up crispy on the bottom and soft in the middle. Easy to handle and prepare. 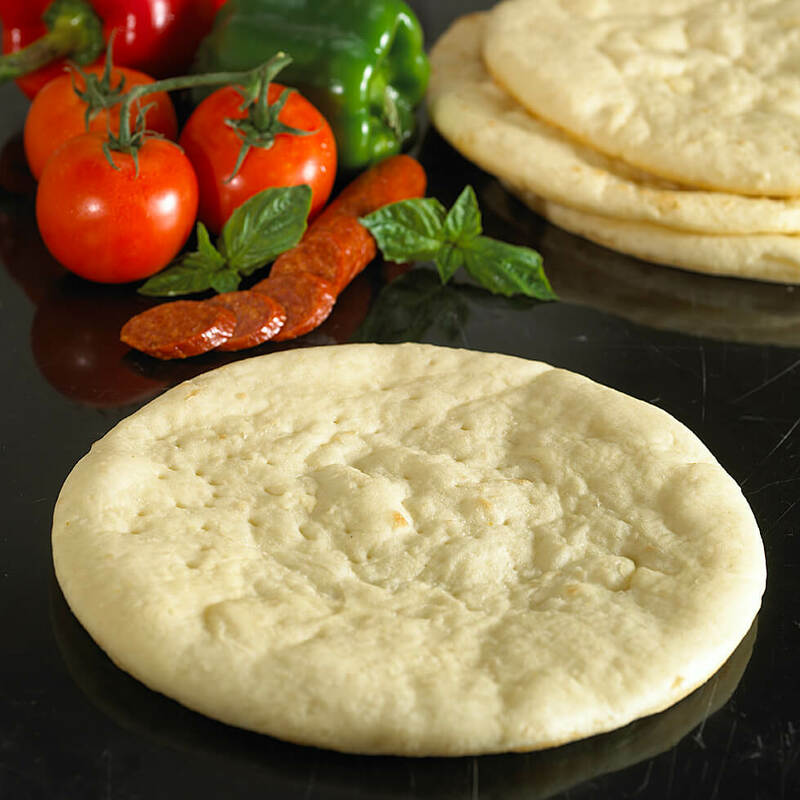 From the golden color to its hand formed edge, our old world style par-baked flatbread has all the characteristics of a homemade pizza crust. You’ll be delighted to serve this to your most discerning clientele. 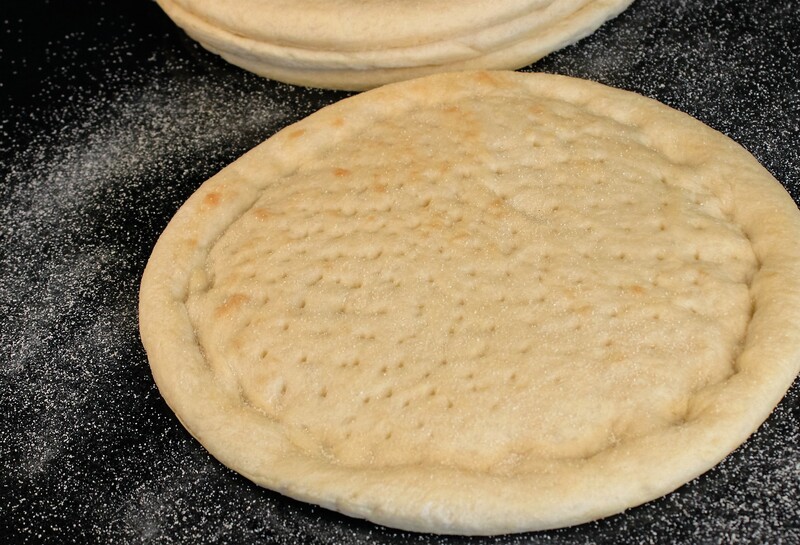 Round Pies with a slight raised edge. Available from 10″ up to 18″. A True Sicilian crust that traditionally is used for old world pan pizza. Available in Full Sheet, Half Sheet, 12″ and 14″ rounds. Makes the Best Tomato Pies! 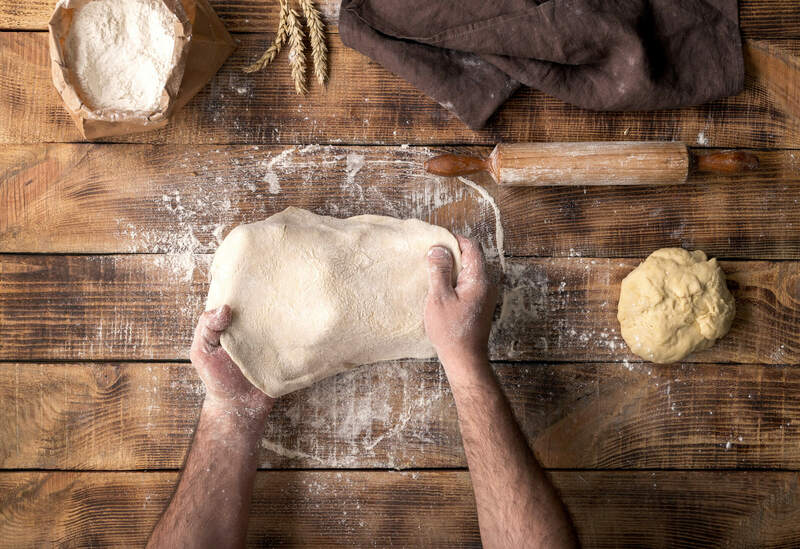 Our unique baking process gives this product a high moisture retention. 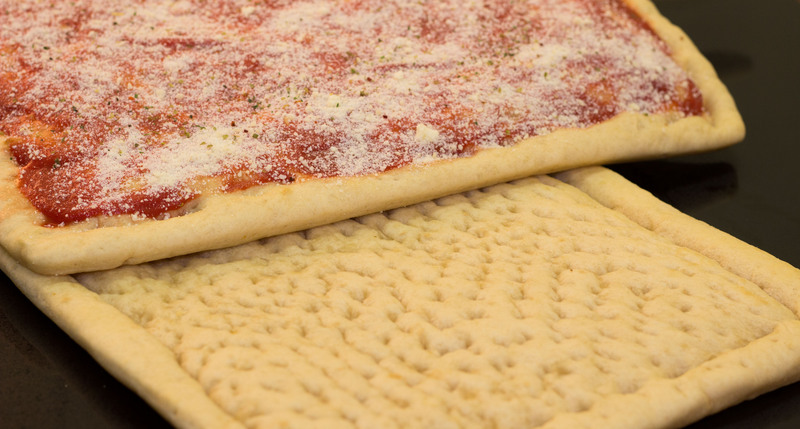 This provides your customers with a hot delicious pizza every time. 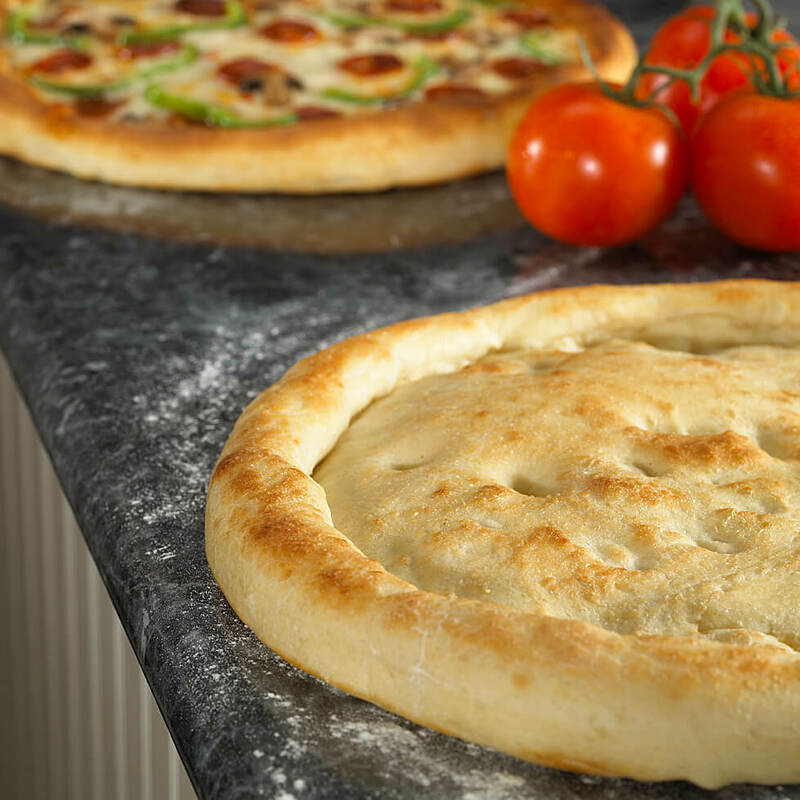 Inspired by the woodfire ovens of Italy comes a flatbread created to give you a woodoven style pizza without the expense of woodoven. This product bakes up light and crisp with a charred appearance. Use this flatbread and be delighted with the results.